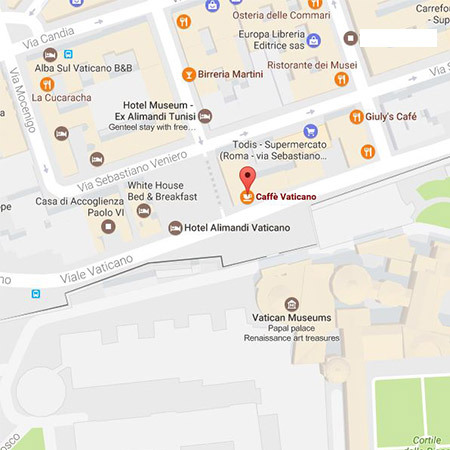 Skip the line and discover the Vatican in a small group (10 people maximum) with expert, art-historian guide. 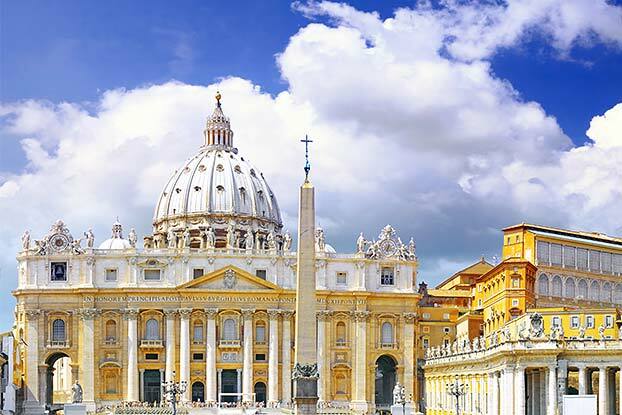 Let your professional Vatican guide take you through the endless corridors of this vast museum, admire works of Michelangelo in Sistine Chapel while listening to your guide (only small groups are allowed to do explaining inside the chapel) and take a special passage to enter Saint Peter’s Basilica. 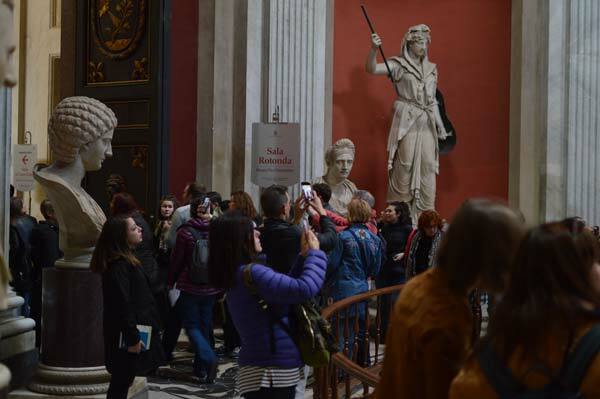 You will meet the guide at the entrance to the Vatican Museums and after a short briefing and sound-check (we use headsets for groups larger than 5 people so you can hear the guide clearly) head into the museums. We offer skip the line access, so you wont have to lose your valuable time in long queues. 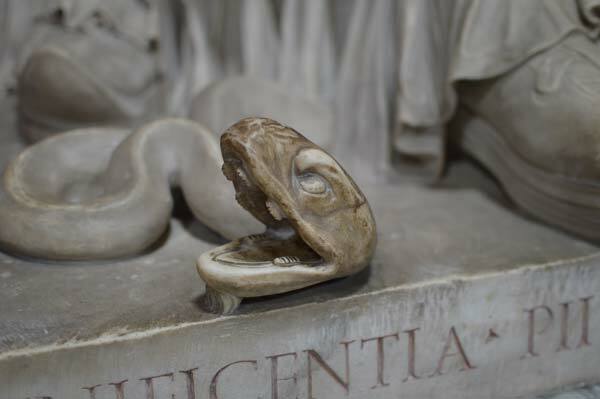 Our guides, accredited with the Vatican, will make sure to show you the most important parts of the museums. 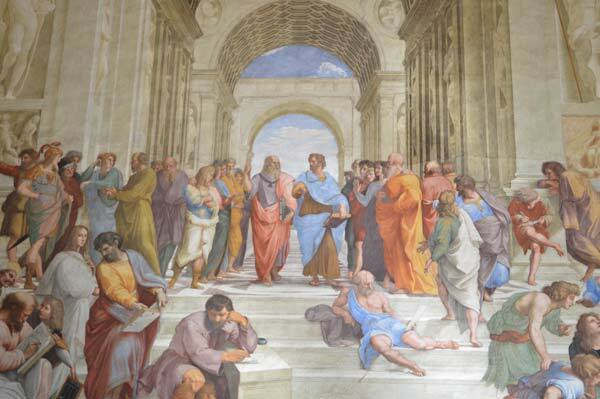 You will experience first-hand, the artistic power of the absolute masters of Renaissance, Michelangelo and Raphael. Your expert guide will explain the significance of the frescoes in Raphael’s rooms and Sistine Chapel, and the groundbreaking techniques behind works of Bernini, Fontana and Sangallo, artists who designed and built Saint Peter’s Basilica. 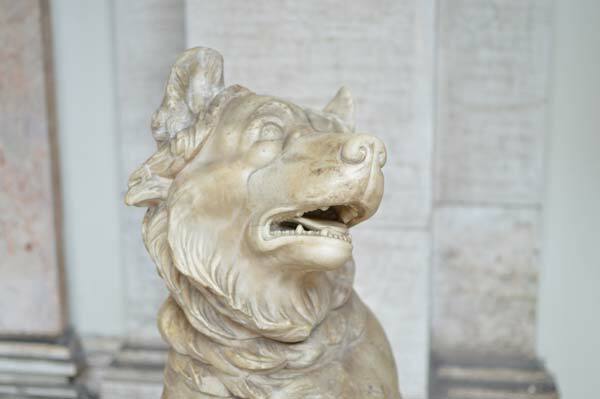 Our talented guides will give you an insight into the lives of artists and Popes who created Rome that we know. Inside St. Peter’s Basilica gaze in awe at the masterpieces by Michelangelo and Bernini and grasp the immense importance of this place for humanity. This tour was the highlight of our trip. Thank you. The guide did an amazing job on this tour! Bravo! I have taken few tours in Rome and I can tell you that more of rome eclipsed them all. I wish I booked all my tours with them. Everything was dealt with professionaly starting from the registration and ending with returning the headsets.I truly recommend more of rome , it is wotrh every penny. No matter how much you read about this place there is an extra touch with a local guide. We were so lucky to have Anna , warm and knowledgeable. In this tour we were 10 and she made sure we walk the same pace. Although the Vatican Museum was extremely croweded our guide managed to keep us moving along at a good pace. She explained the significance of things with detail and history . Excellent day with more of rome and our great guide. Detailed and knowledgeable. We met the group , we were 6 people in total, in front of the Cafe Vaticano. Tour started on time. 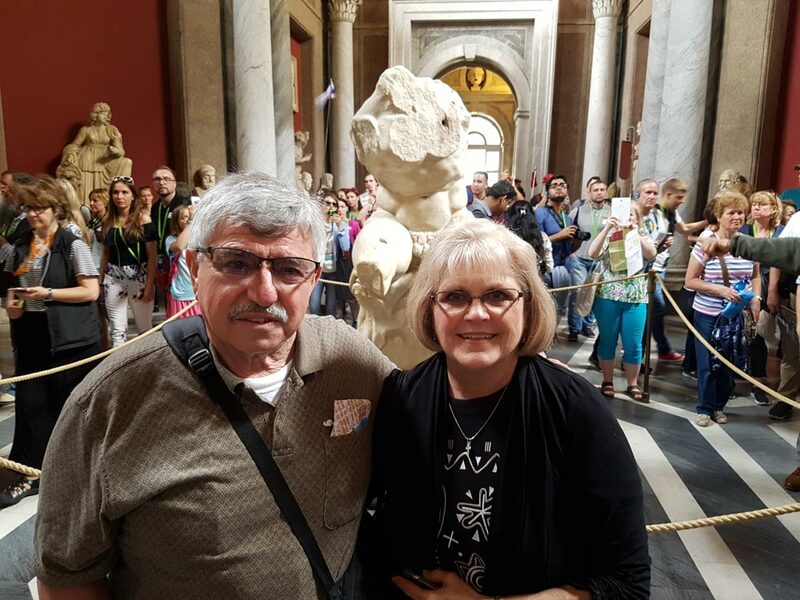 It was not our first time in Vatican Museum but this time we learned much more.We will recommend More of Rome to all our friends and family. 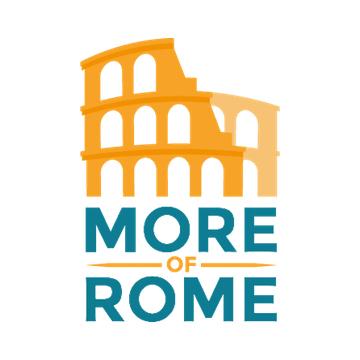 YOU MUST BOOK WITH MORE OF ROME. It was our second time with them , we came last year to visit Rome for the first time. We did not wait in the long lines. It was very crowded and our tour guide, Anna, kept us together. We used head sets to hear to our guide and it did block out some of the other noise. Our tour with more of rome was excellent. Our guide very knowledgeable. The tour of Vatican museum was amazing. We highly recommend More of rome and we will definitely be booking more tours. 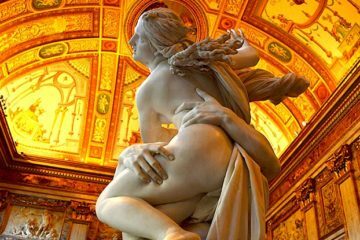 Me and my girlfriend booked this tour with more of rome.Our guide was very knoledgeable and enthusiastic. 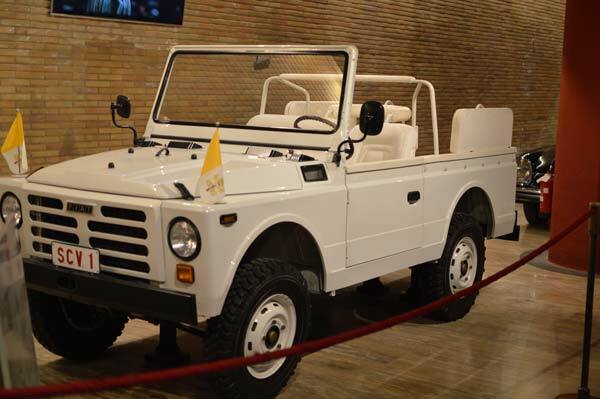 Having a guide is essential , to fully appreciate the Vatican and all its treasures. We enjoyed our recent visit to the Vatican immensely thanks to Anna, a wanderful guide.Informative and entertaining. We would have miss a lot of details if we went by ourselves. We loved our tour of the Vatican Museum with More Of Rome tour guide.The info the gave us before and after the tour were very useful. Our guide was kind , patient , experienced and resourceful. My Wife and I learned so much thank to our excellent guide. 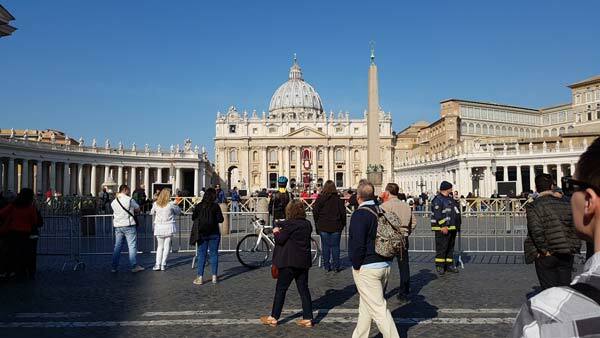 We took the Vatican tour and we decided to book another tour right on the spot “Secrets of Rome”. We really enjoyed both tours! On the way to the meeting point I had noticed this huge line of people queuing to the tickets office, the line was at least 1 mile long, and I am not kidding. The meeting point was easy to find the check in and sound check went very fast and we really were in a small group of 10 people so it was almost like a private tour. I saw other groups with over 30 people struggling to keep up with their guides, but we were just 10 so it was very pleasant. 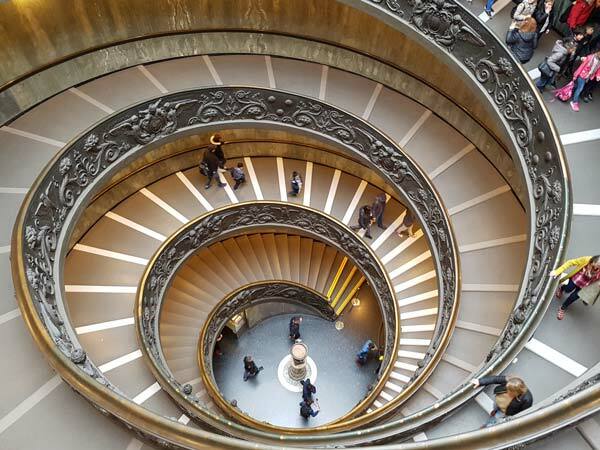 Vatican museums are absolute must see, but the crowds can be just overwhelming, so go with smaller groups like More of Rome you wont regret it!